There a few necessities that all college students have like textbooks, ramen and of course, Hulu and Spotify, which is why the fact that the two streaming services are teaming up for a truly amazing deal is the most exciting news we've heard all day. Currently, if you were to subscribe to Spotify and Hulu with your college email, it'd cost you around $13 a month, or around $17 a month if you didn't want commercials. However, thanks to a new deal provided by both streaming services, if you're a college student, you can now subscribe to Spotify and Hulu for the low low price of only $5 a month. That essentially means you'd be getting Hulu for free every month with your Spotify subscription. How amazing is that?! 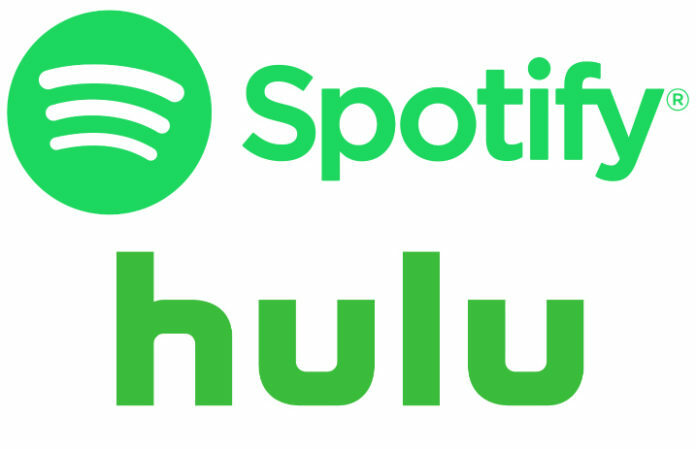 Think of all the money you'd save after like a year of enjoying both Hulu and Spotify! Now I know what you're wondering, what if you already have a Spotify Premium student account? Then all you have to do is activate the Hulu side on your Spotify account. It really is just that simple. You can check out more info on Spotify's website here! What we'd like to know is if you already have a Netflix or Apple Music subscription, will this encourage you to switch? Let us know in the comments!